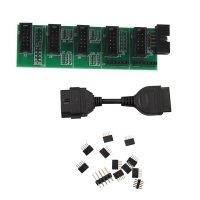 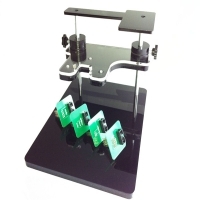 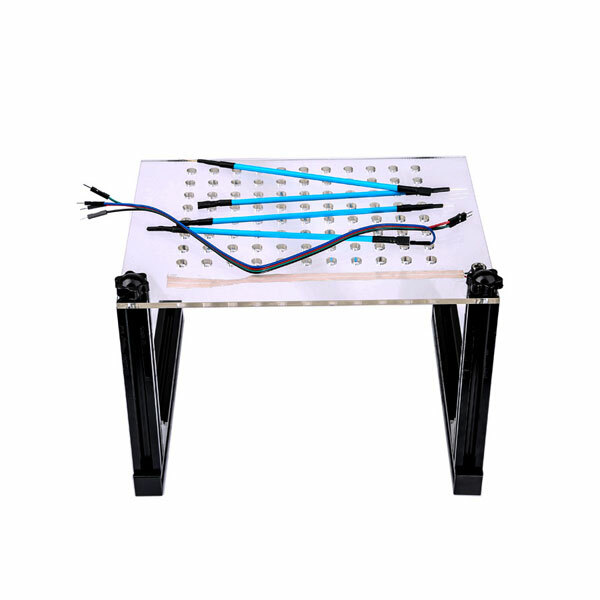 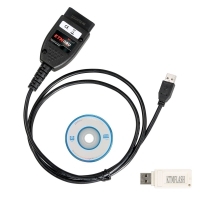 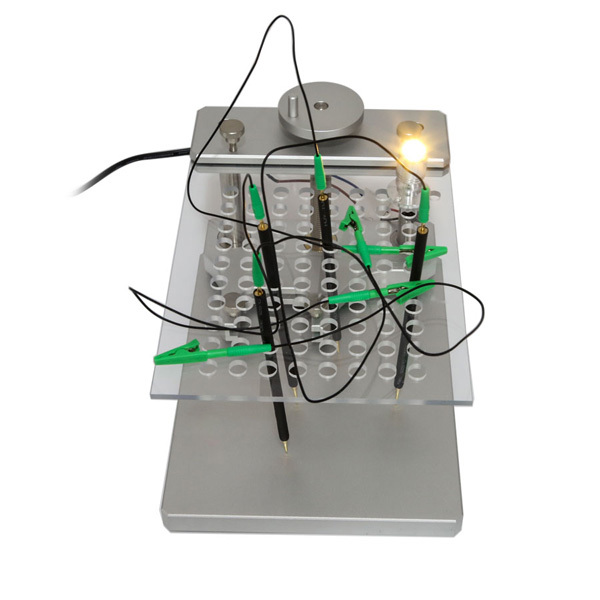 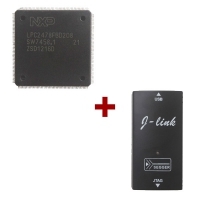 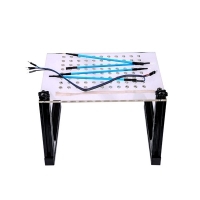 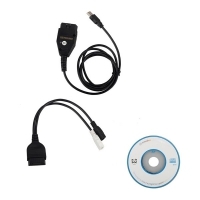 ECU Chip Tuning Tool is a programmer that used for reading and programming ECU content of eeprom file (or ROM memory with maps f eeprom physically not present). 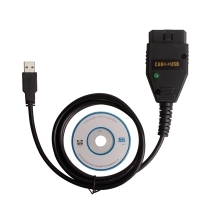 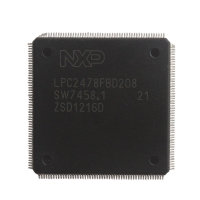 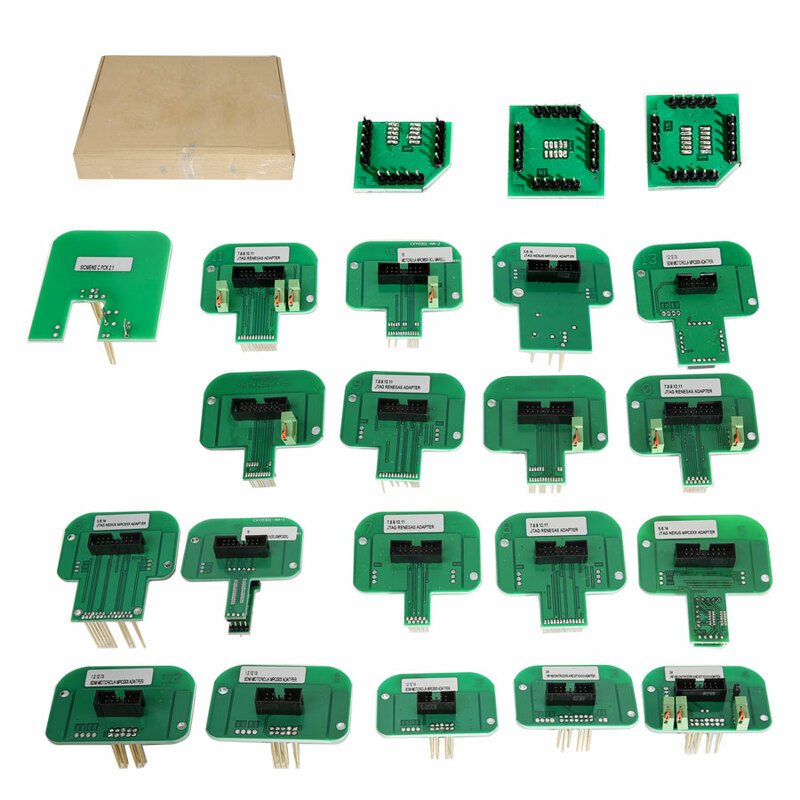 OBDII Chip Tuning allows to read and program the whole ECU unit of eprom file. 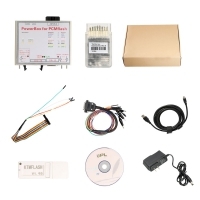 If you ECU shell broken, you need to read and write the ECU data using of obd2store.com ECU Chip Tuning Tool. 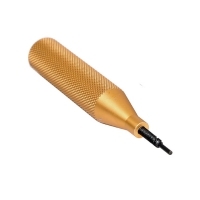 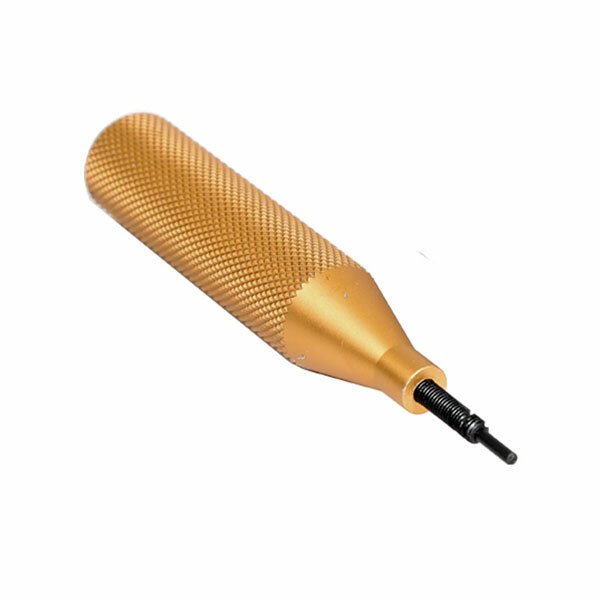 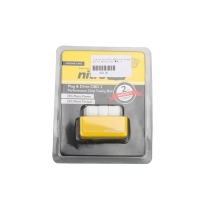 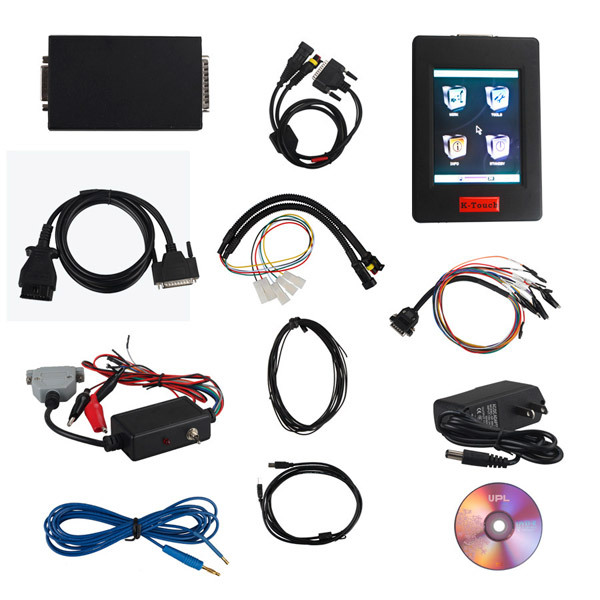 Professional Car Trucks Chip Tuning Tools for ECU chip tuning and remapping file. 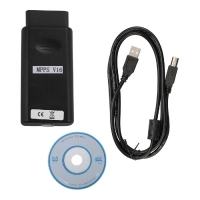 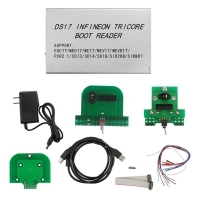 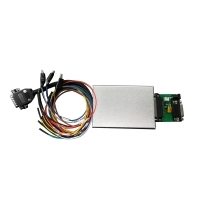 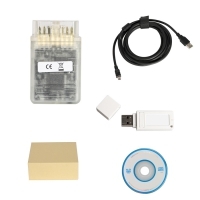 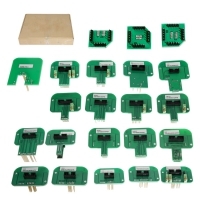 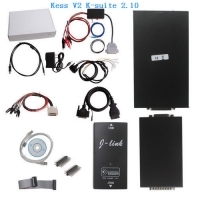 ECU Chip Tuning Tool from obd2store.com Find your car ECU system and get suitable tool. 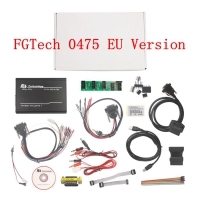 Our ECU Tuning Tools can chose by ECU system or car models. 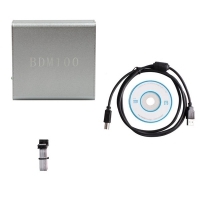 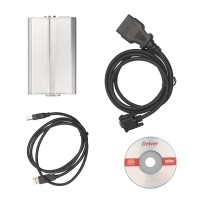 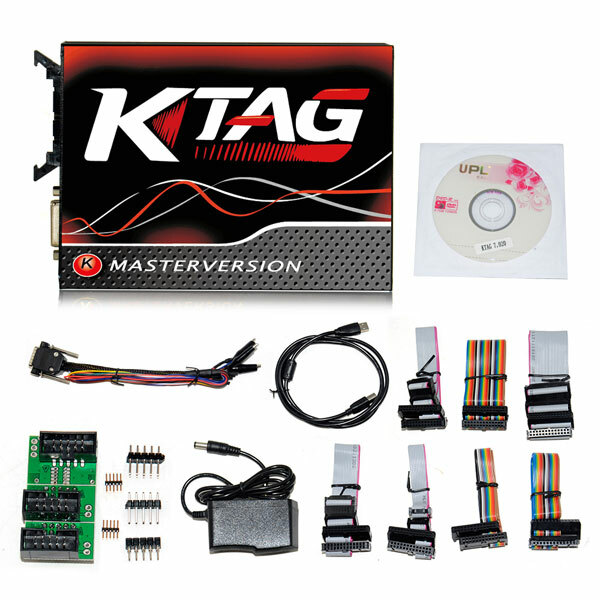 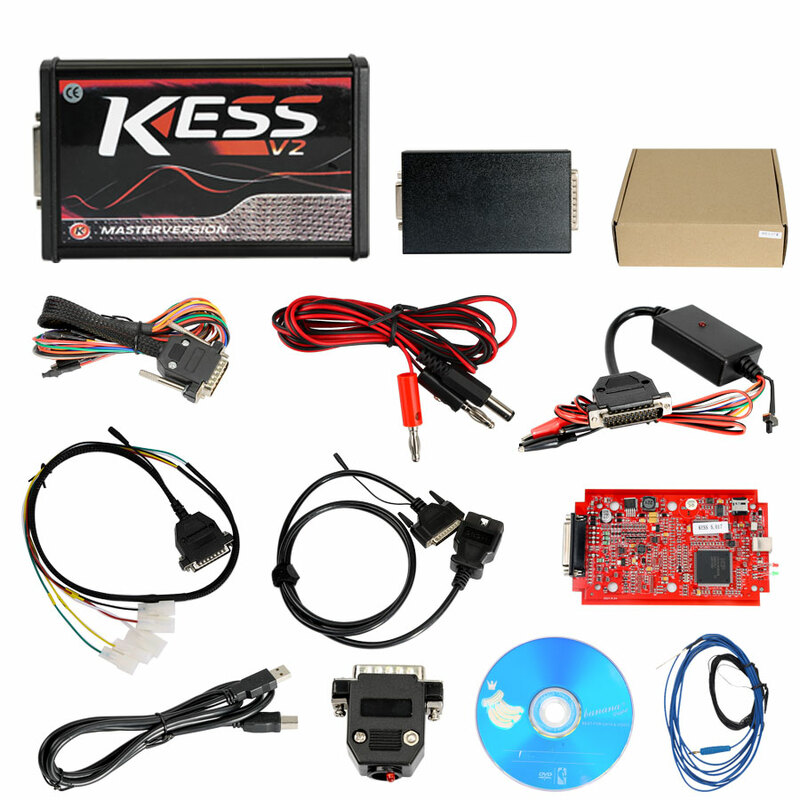 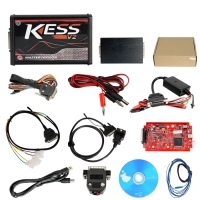 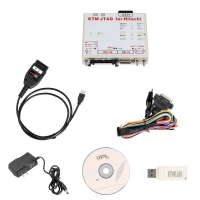 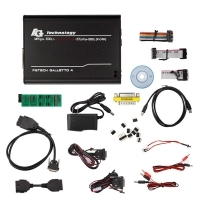 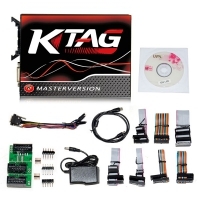 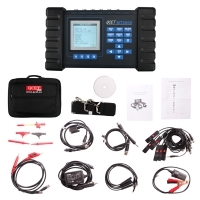 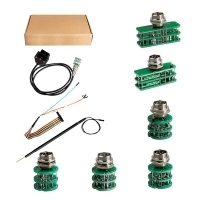 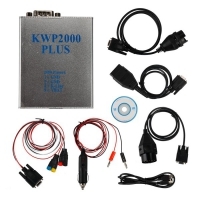 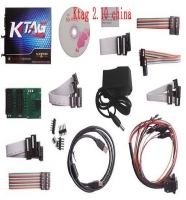 OBD2Store.com offer you full rang universal ECU Chip tuning tools, such as hot sale: BDM Probe Set, ECU Open Cover Tool, Kess 5.017 EU Version With K-suite 2.47 Download Software, Ktag 7.020 EU Clone, KTM FLASH KTMFLASH with PowerBox , KTMOBD ECU Programmer, LED BDM Frame Bracket Mesh, New Genius & Flash Point, Stainless Steel BDM Frame Table, V1.61 ECM TITANIUM Download Software etc.